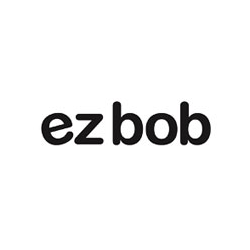 Shopping the easyfundraising way with Ezbob, could not be easier. Follow the instructions below, and create an account today to start supporting a cause or charity of your choice. Ezbob is the first fully automated financing solution designed with the focus of helping online merchants grow their business. 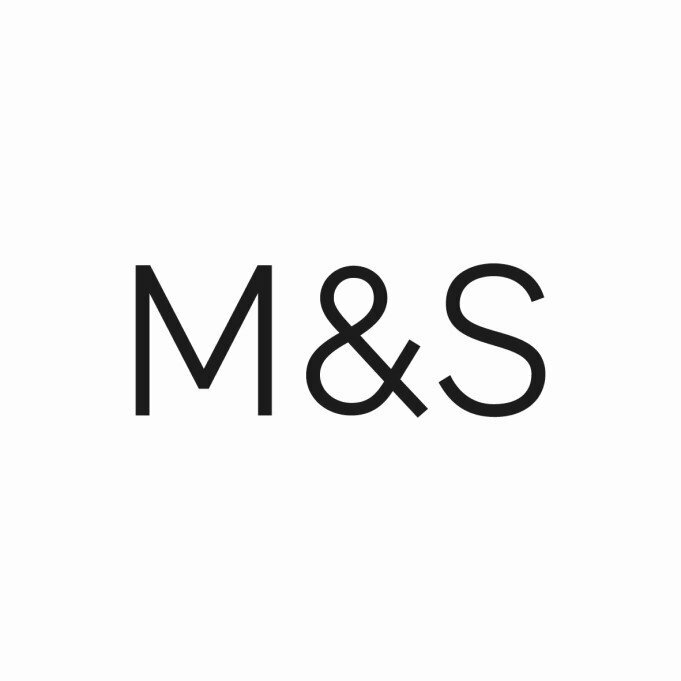 They offer a far more flexible lending service than a traditional high street bank.